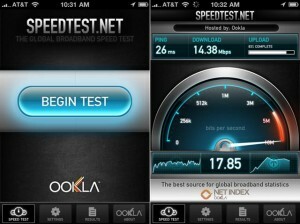 Speedtest.net is a free broadband connection analysis website founded by Ookla in 2006. 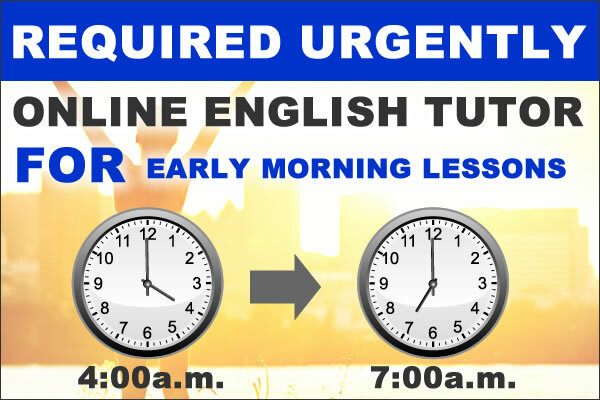 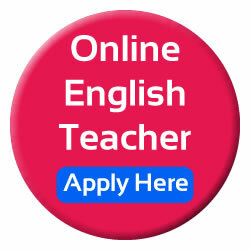 This site can help Online English teachers to test their internet speed against hundreds of geographically dispersed servers around the world. 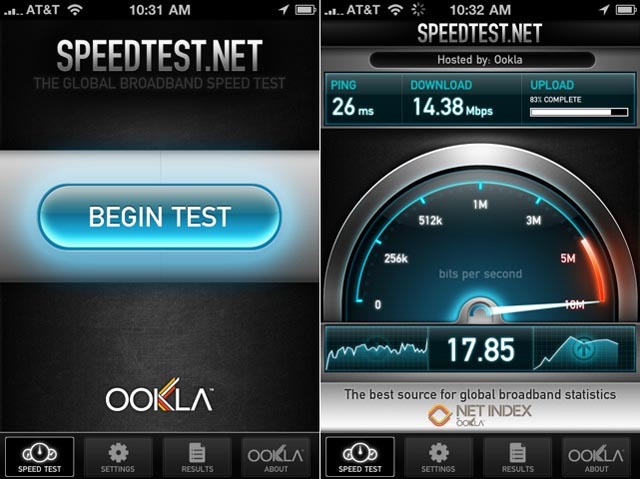 At the end of each test, users are presented with their download and upload result bandwidth speeds.